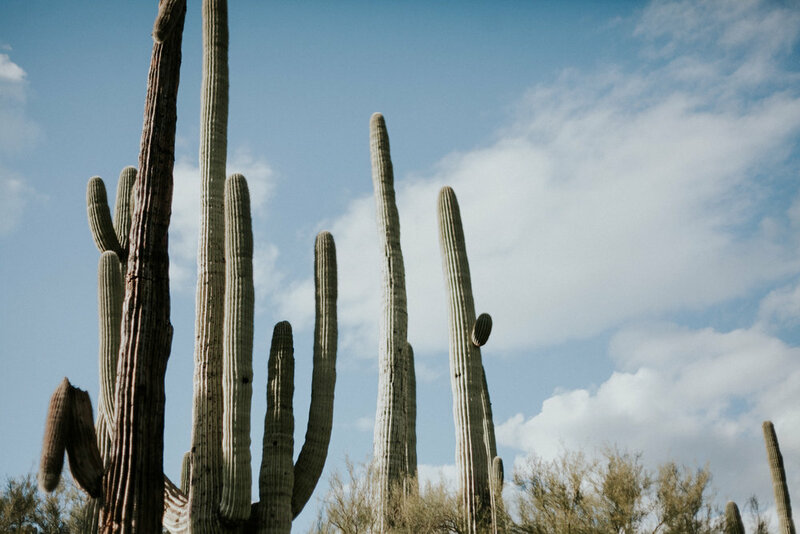 We'll always love the desert. 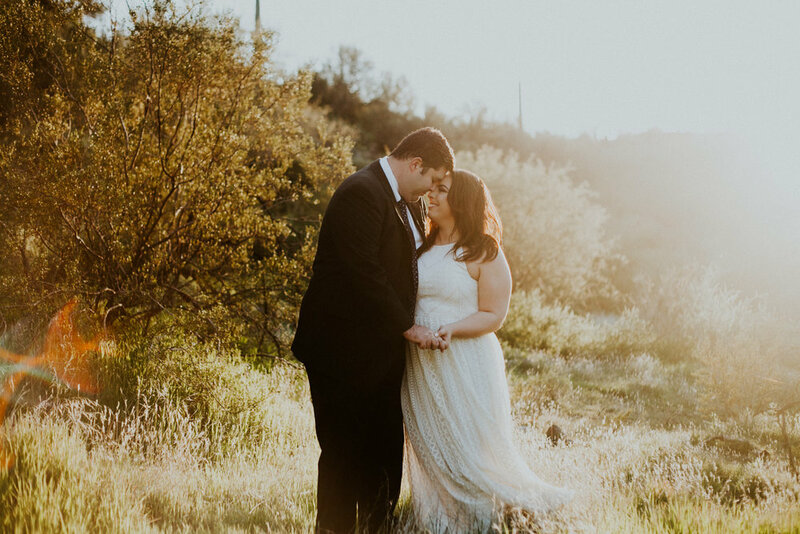 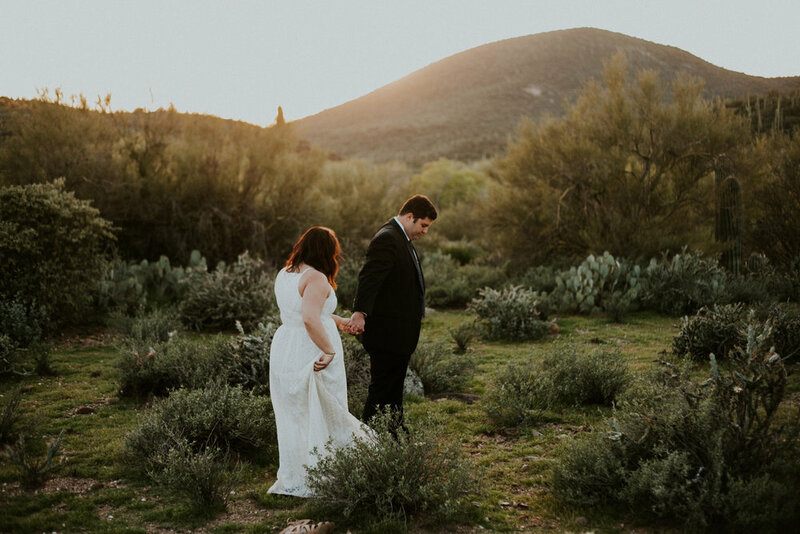 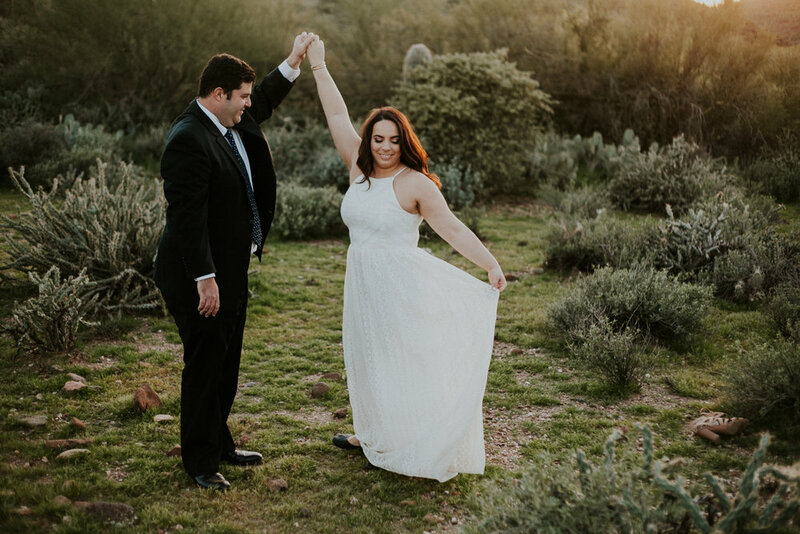 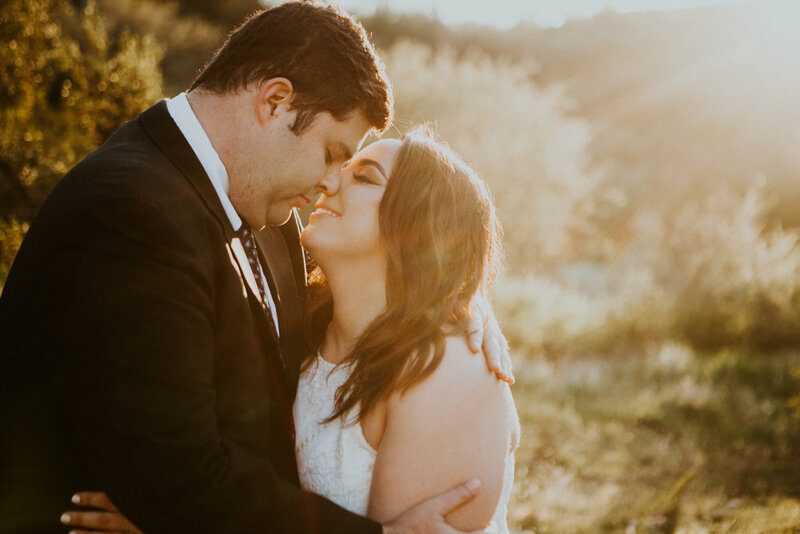 So unique and beautiful; our Phoenix desert provides the ultimate landscape for photos. 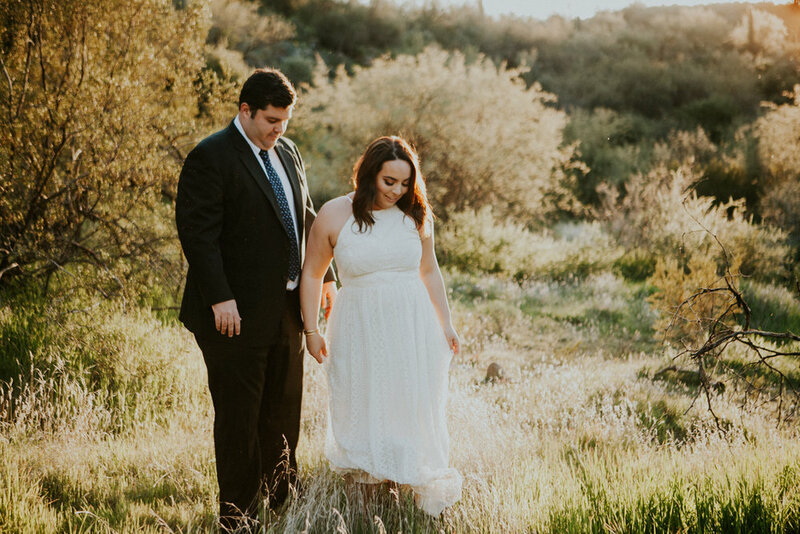 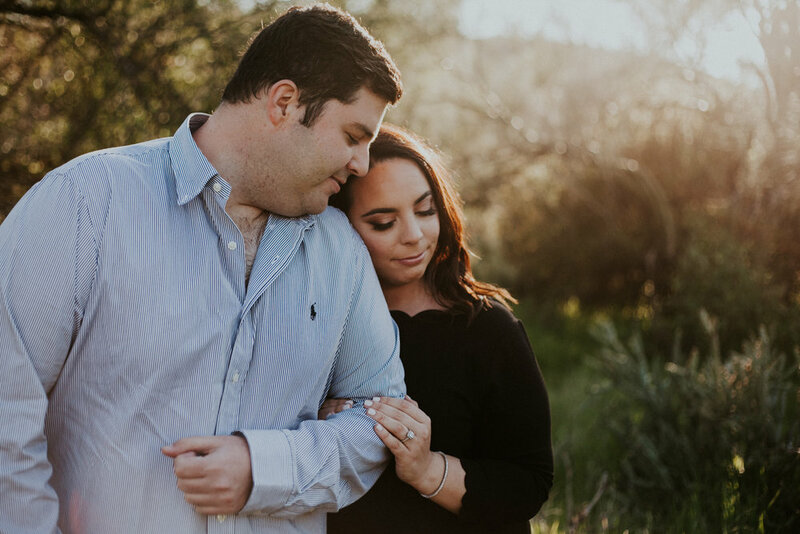 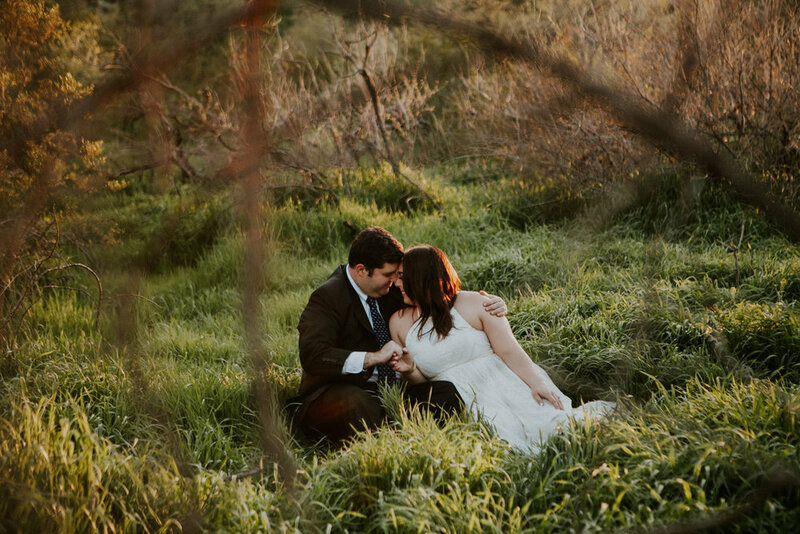 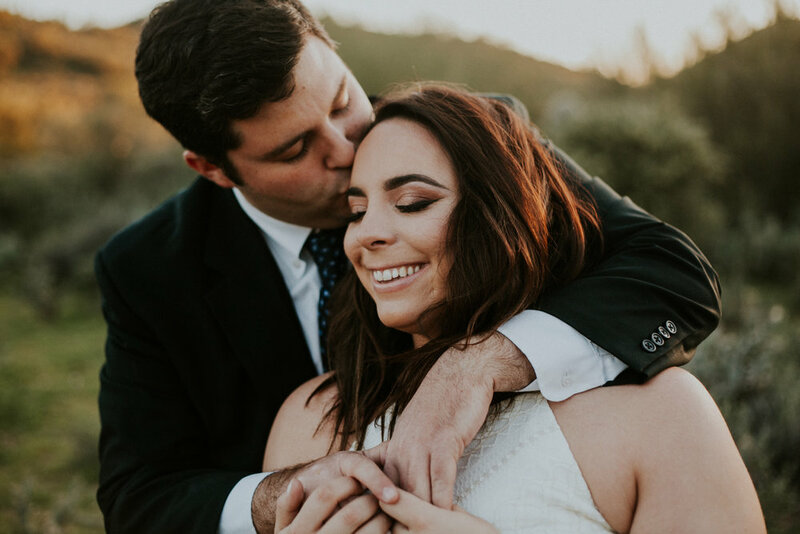 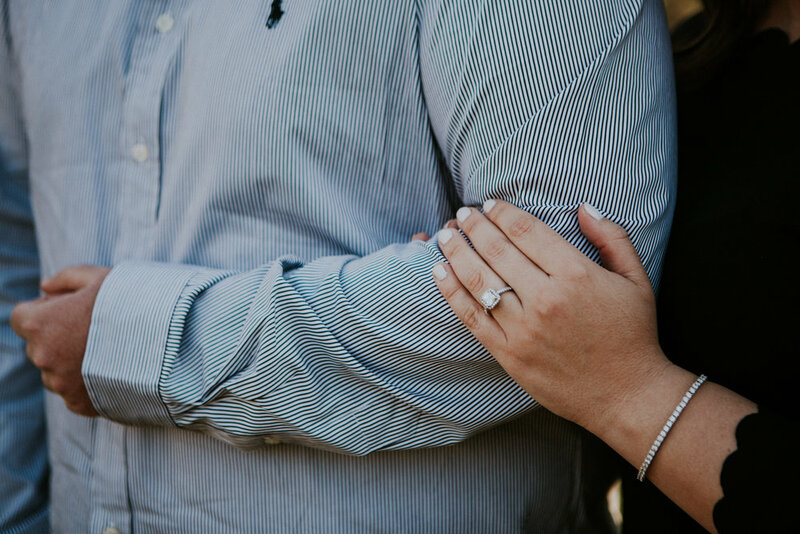 When Arman + Nicole said they wanted to take their engagement session to the desolate desert- we were in!